We are making major strides in treating and curing disease, these days but it is not without a price. The price of some of the most promising drug treatments in history seem to be quite outrageous, particularly when you compare the price of similar drugs in other countries. These drugs might treat cancer or any other of a number of chronic and terminal diseases. But whether or not pharmaceutical companies should charge as they do, or insurance companies should refuse to pay for what you need, as they do, one of the most alarming developments in the field of these medicines is how dangerous they might be. Take the somewhat magical—if not extremely expensive—class of new Hepatitis C drugs, for example. On Wednesday, the FDA announced that it will require manufacturers of specific drug types—that is to say, the class that includes certain direct-acting antiviral drugs (DAA)—to put a black box label on their products. And in this black box label, the FDA wants the manufacturers to warn that these drugs can actually reactivate the dormant Hepatitis B virus in people who are infected with both Hepatitis C and Hepatitis B. This striking move came about after the FDA received 24 case reports of such a thing, followed by reviews of the research. Out of the 24 cases they looked at, 2 of the patients died and another had to get a liver transplant. And unfortunately the FDA says there are probably many more similar cases out there. 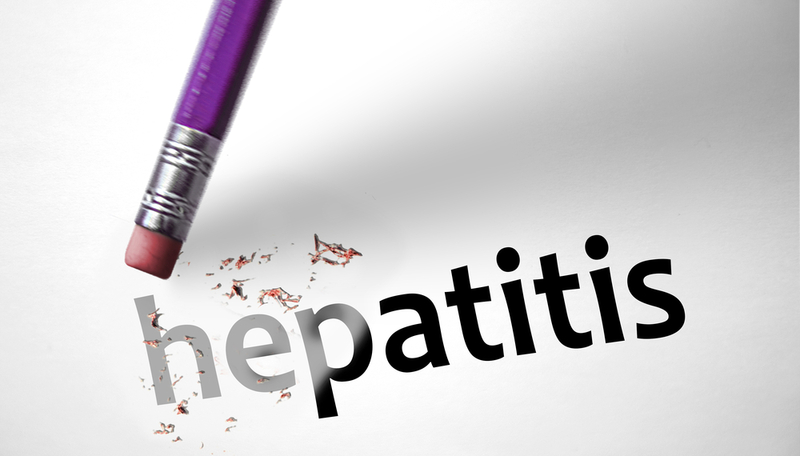 This is a tough situation because Hepatitis B and Hepatitis C can appear very similar. They are both spread through blood or bodily fluid contact and both have similar symptoms: fever, fatigue, jaundice, etc. Both can also remain hidden/dormant in the body; silent even when infecting the liver and breaking it down. Both can also cause acute flare ups of liver inflammation (the literal definition of “hepatitis”. However, modern medicine has all but cured Hepatitis B. It has become, at least, far more manageable since the early 1980s after the introduction of a childhood vaccine. At the time, Hepatitis C was not prevalent, so the growing Hep C cases has warranted new treatment.